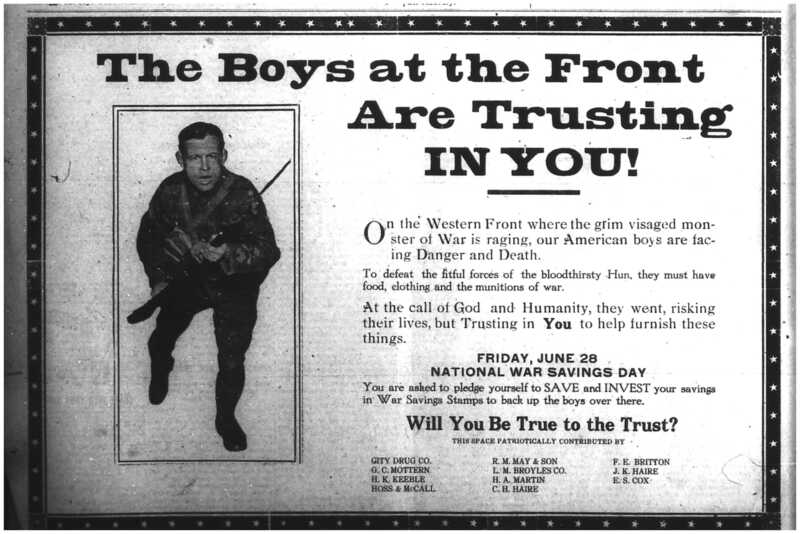 “I have been in the front line trenches under fire in No Man’s Land . . .”: Washington County During World War One will be on display in the Jonesborough/Washington County History Museum from Memorial Day Weekend 2017 through 2018. 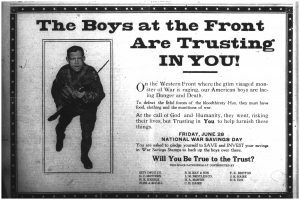 This exhibit shares the stories of Washington County residents as they traversed the perils of World War One, both overseas on the battlefield and on the home front. The exhibit includes a notebook full of additional letters, newspaper articles, and pictures that could not be included in the exhibit. You can access the resources by clicking here. 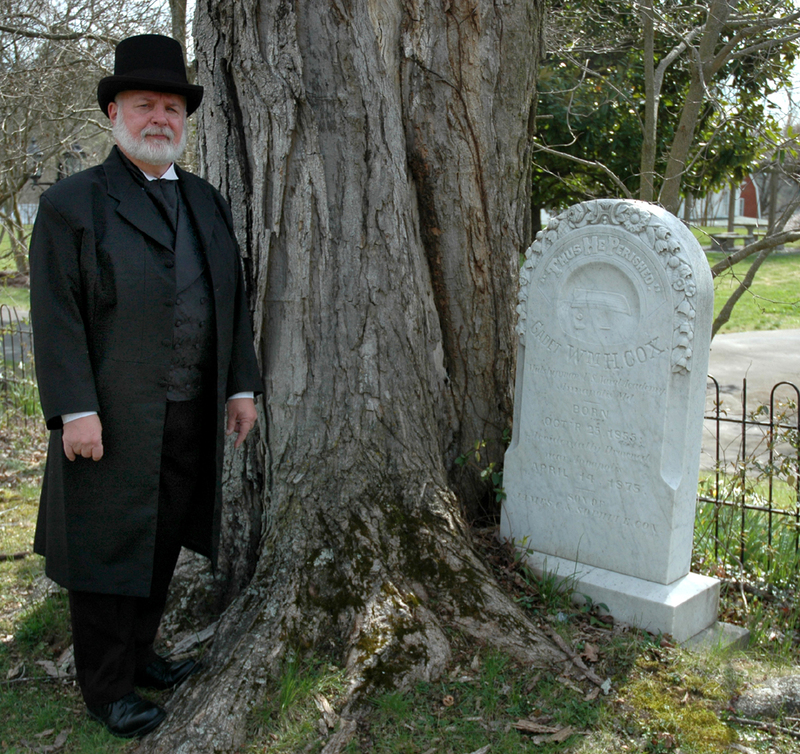 Old Jonesborough Cemetery Tours Return May 27! 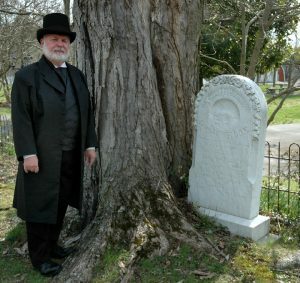 Old Jonesborough Cemetery tours return on May 27! Available at 2:30 p.m. every Saturday through the end of October, tours include the history of Rocky Hill and College Hill cemeteries, 1800’s burial customs, the lives of the people buried there, and so much more. This season, you might even meet a spirit or two among the tombstones who will want to share his or her story. Tickets are $3.00 per person and can be purchased at the Chester Inn State Historic Site & Museum on Main Street. You’ll meet your tour guide at the top of East Main Street; follow the brand new sidewalk up the hill, in the Old Jonesborough Cemetery. 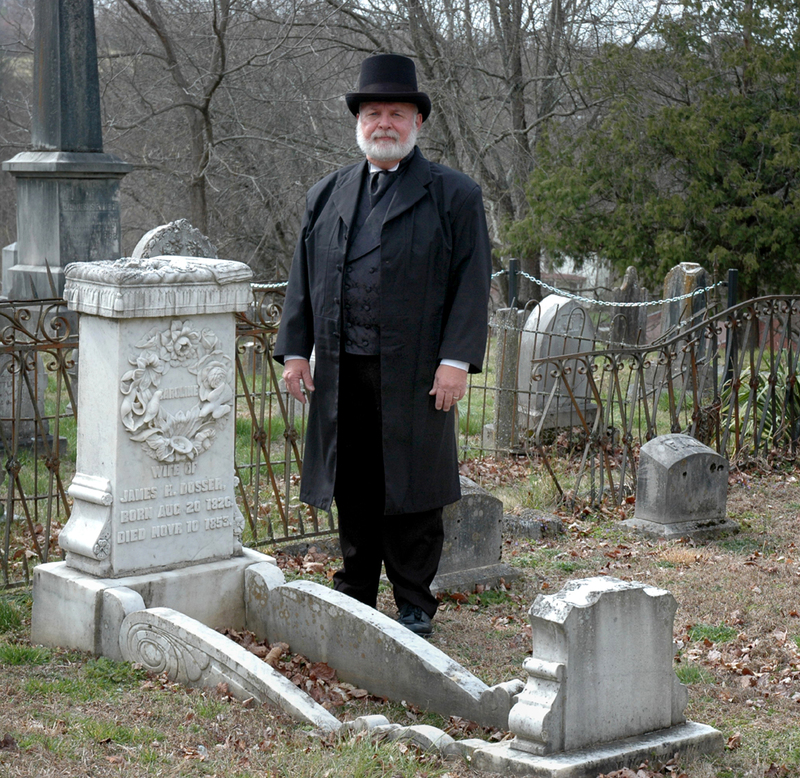 Proceeds from the tour help fund the ongoing preservation and maintenance of the cemeteries. Combo tickets for $7.00 per person are available when you purchase both a Cemetery Ticket and another tour option. For more information on the tours, or to schedule a tour for a larger group or another day, please contact the Heritage Alliance at 423.753.9580. Chester Inn Museum and Town Tours on Summer Hours! The days are getting longer, and so are the hours at the Chester Inn State Historic Site and Museum in Jonesborough! From May through the end of October, you can visit the museum on Monday and Wednesday through Saturday from 11:00 – 6:00 and on Sunday from 1:00 – 5:00. The site will be open six days out of the week, and exhibits will rotate throughout the summer. Visitors will also have a chance to take a Historic Jonesborough Walking Tour at 2:00 on Sundays. Additional tours are available at 1:00 on Monday, Friday, and Saturday, and the Jonesborough Mythbusting Tour is available the first Saturday of the month. Evening tours starting at 7:00 p.m. will be available every Thursday from June 1st through the end of September. There’s so much history to experience in Jonesborough! For more information on the schedule, please contact the Heritage Alliance at 423.753.9580, or the Chester Inn Museum at 423.753.4580. To schedule a tour for a larger group, or another day/time, please contact the Heritage Alliance directly.